We are a family-owned and run Newcastle business. We grew up here, bought property here, and started our company here - growing consistently and successfully since 2011. When you speak with us, you are speaking directly with the owners of the business (both licensed real estate agents) - not a revolving door of property management contacts, a call centre, or an online-only entity. 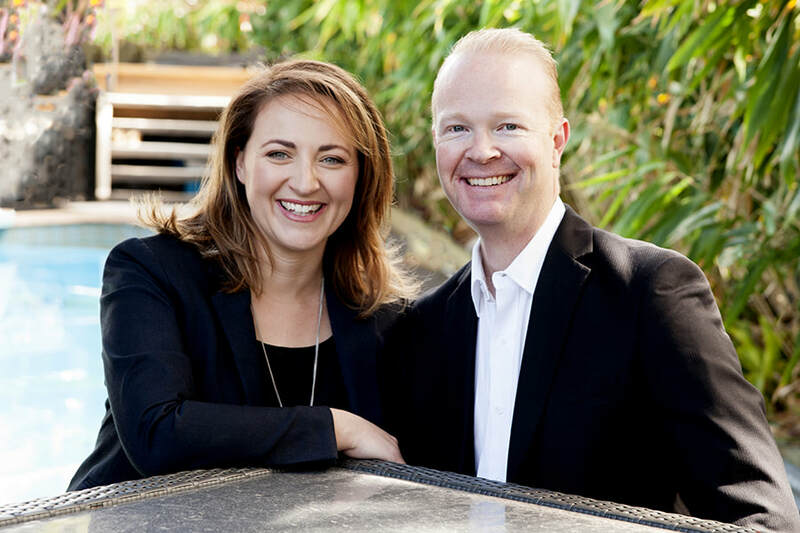 Lead by a husband and wife duo with significant business experience inside and outside of real estate, we are often told we are a breath of fresh air from the "real estate machine" service provided by many real estate agencies. 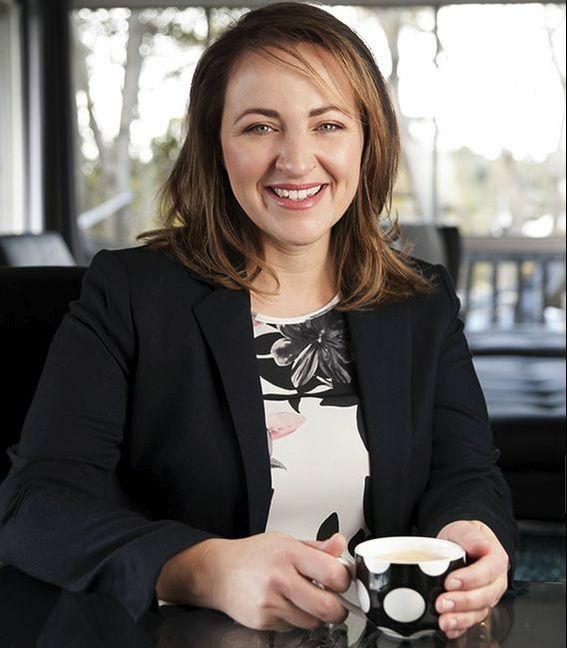 In 2011, Natalie co-founded Carnelian Projects Pty Ltd with her sister Kerri-Ann, providing property management services in addition to new house and land package sales. After more than 5 years, increased demand and renewed focus resulted in the creation of an independently operated business, and Carnelian Property Management Pty Ltd was born. Immersed in real estate from a young age, the business Natalie has built continues to succeed based on her dedication to and strong relationships with her investors. 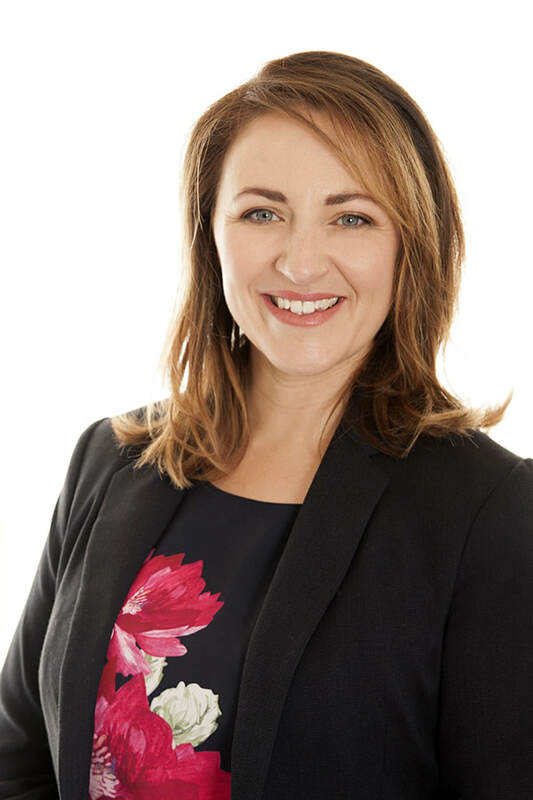 As Director and owner of the business, Natalie holds a Real Estate Agent Licence which arms her with a significantly higher level of training and accountability than many property managers employed within the industry. During rare downtime from the business, Natalie loves nothing more than a glass of Marlborough Sauvignon Blanc and a breeze off the lake. Paul completed an Honours Degree in Marketing and Enterprise and wrote a thesis on internet advertising 7 years before the first iPhone. He has since worked with the likes of Toyota Australia, the Seven Network, Whirlpool Corporation, Mercedes Benz and closer to home the University of Newcastle. 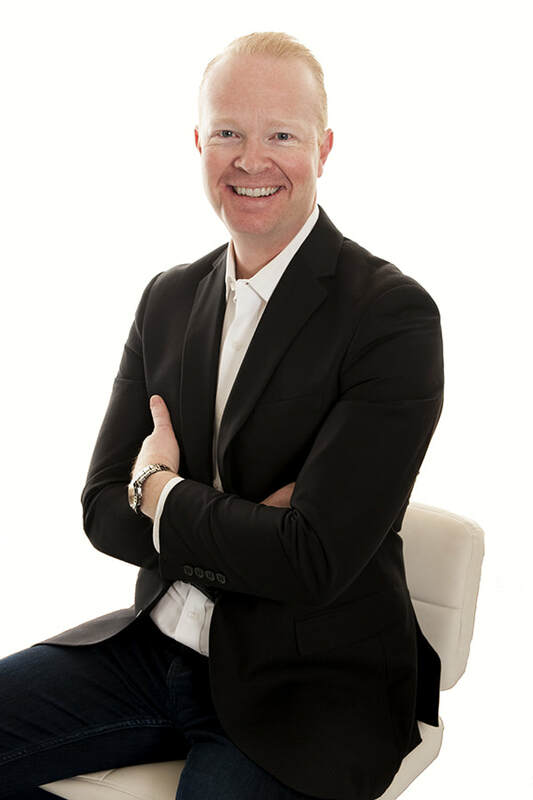 Having also attained a Real Estate Agent Licence, Paul has significant experience managing business and investment growth while maintaining exceptional customer service processes. Within Carnelian, Paul shapes the marketing of our investors' rental properties, runs regular rental market analysis for discussion with our landlords and frequently publishes articles as education and commentary on the Newcastle property management industry. Outside Carnelian, you'll most often find Paul hiking, playing music, or working an espresso machine. ​Emily brings to the team an exceptional customer service manner combined with a genuine interest in property management - a rare find! With 5 years experience working within a busy retail environment, honing an ability to work under pressure and manage customer expectations of all kinds, Emily reignited her passion to progress her career in property management. Her communication skill and level of empathy provide a perfect fit for the team and Emily enjoys the ability to regularly help both tenants and investors alike. 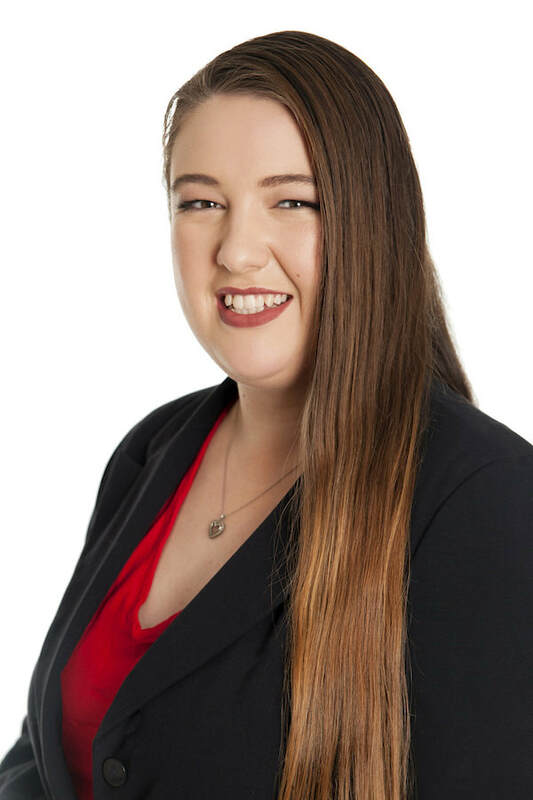 Having attained a Real Estate Certificate as well as qualifications in hospitality, Emily plays a lead role in tenant liaison and maintenance management, as well as day to day administration within the business. When not in the office, Emily explores her talent for flower photography and spending time with family. Natalie is a co-founder of 5k A Day In May, a fun, month-long fundraising event supporting Asthma Foundation QLD and NSW. This initiative has raised in excess of $20,000 since its foundation in 2014.